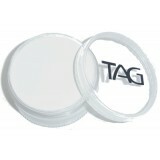 TAG professional water based face and body paint. 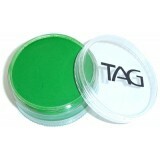 All face and body paint artists use lost of bla..
TAG professional water based face and body paint. All face and body paint artists use lost of whi..
TAG professional water based face and body paint in a convenient 90g pot! 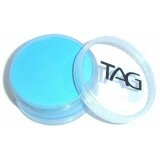 Bottoms screw off to en..
TAG professional water based face and body paint in a convenient 90g pot! 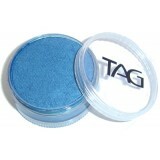 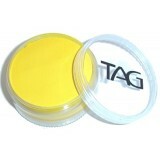 The bottoms of the 90g ..
TAG professional water based face and body paint in a convenient 90g pot! Bottoms screw off to ena..
TAG professional water based face and body paint in a convenient 90g pot! 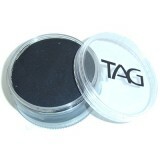 ..
TAG professional water based makeup. Neon Blue is a vibrant colour and adds that special touch to..